Crossed checkered flags in PSD format. A wavy sport’s flags isolated on white, created with Photoshop. 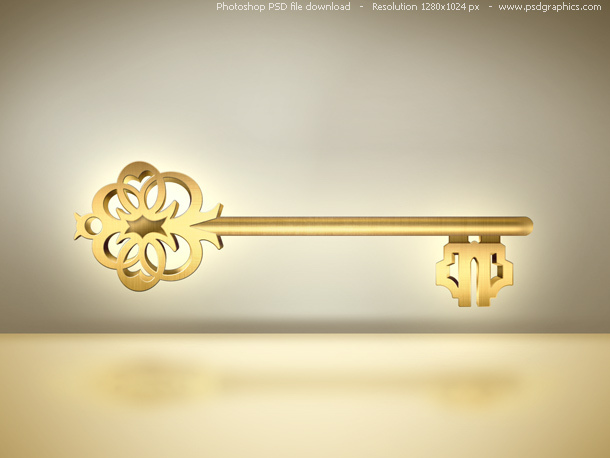 Old golden skeleton key conceptual graphic, created with Photoshop. Shiny metal object with a nice texture, isolated on white. 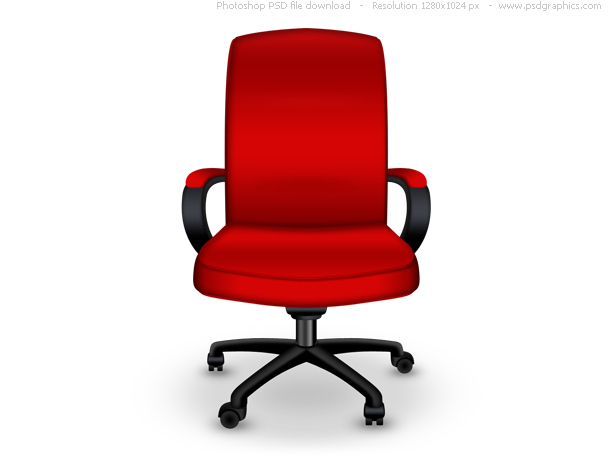 Download an editable PSD file. For one more interesting gold object, check the gold world award icon, golden medal. 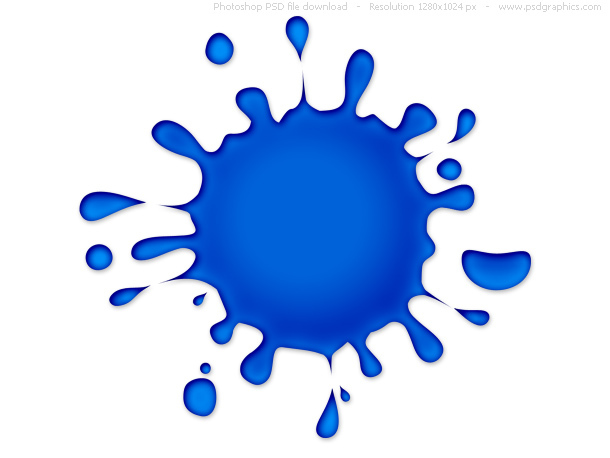 Blue ink splash on white background, cool looking web graphic. Download PSD source and try it in green or pink colors (play with hue/saturation in Photoshop). Created with pen tool vectors and a custom layer style.